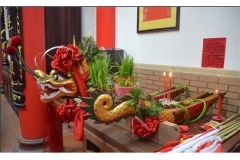 Chinese New Year is a very important holiday in Chinese culture. 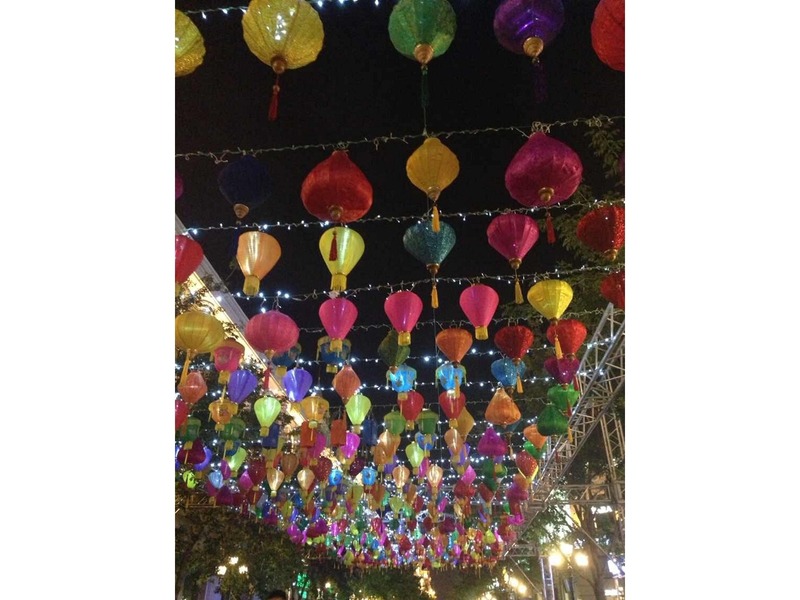 It starts on the first day of the lunar year and lasts for 15 days, ending with the Lantern Festival. Chinese New Year is a time for families to get together. Families celebrate with lots of food, gifts, and fun. 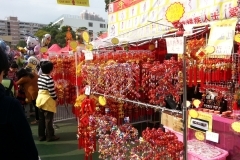 The Chinese New Year market is an important part of Chinese New Year celebrations. 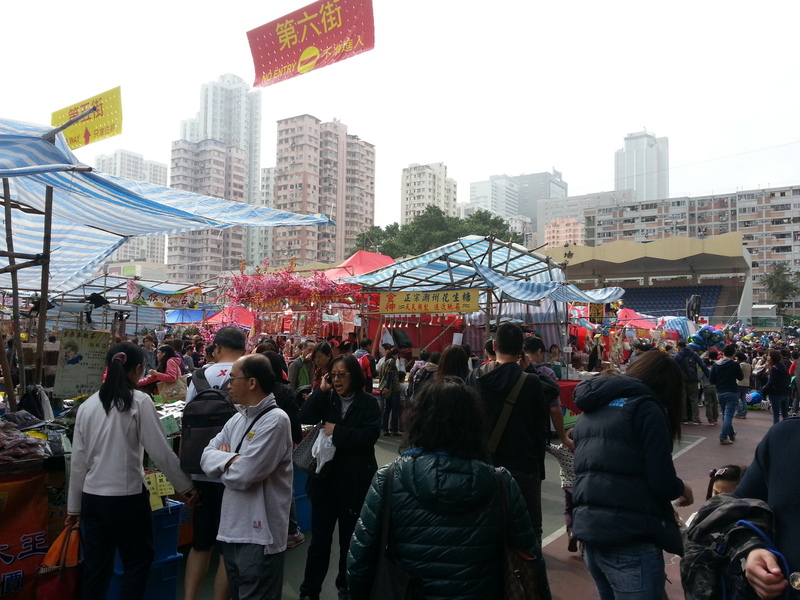 The market sells Chinese New Year food, clothing, and decorations. 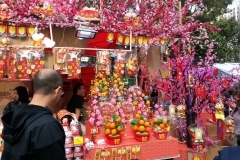 Families go to the market to buy things for the holiday, such as lanterns, flowers, and lucky foods. 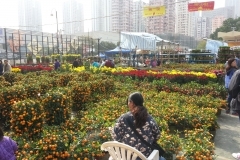 The New Year is a very important holiday in Chinese culture. It lasts for 15 days. In the days before Chinese New Year, families clean their house completely. This cleaning is meant to sweep away the bad luck. 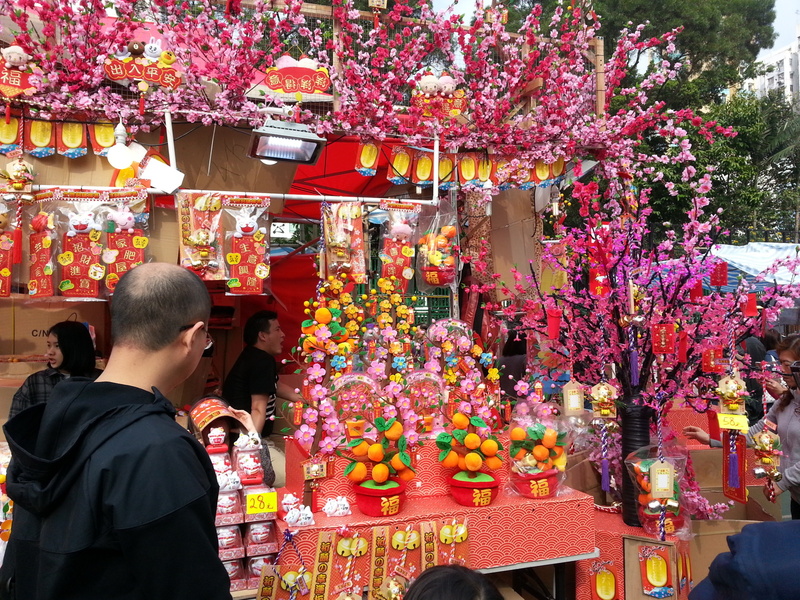 This lets people embrace the prosperity and new start that a new lunar year brings. Sweeping and cleaning is not to be done on New Year’s Day, because one does not want to sweep away the good fortune that the New Year brings. Families decorate their houses with red banners and scrolls. On these are written auspicious characters and couplets to bring good fortune. 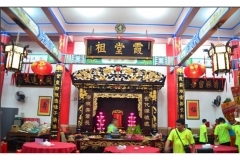 In the evening they celebrate a New Year’s Eve reunion dinner where the entire family gets together and celebrates the passing of the lunar year. 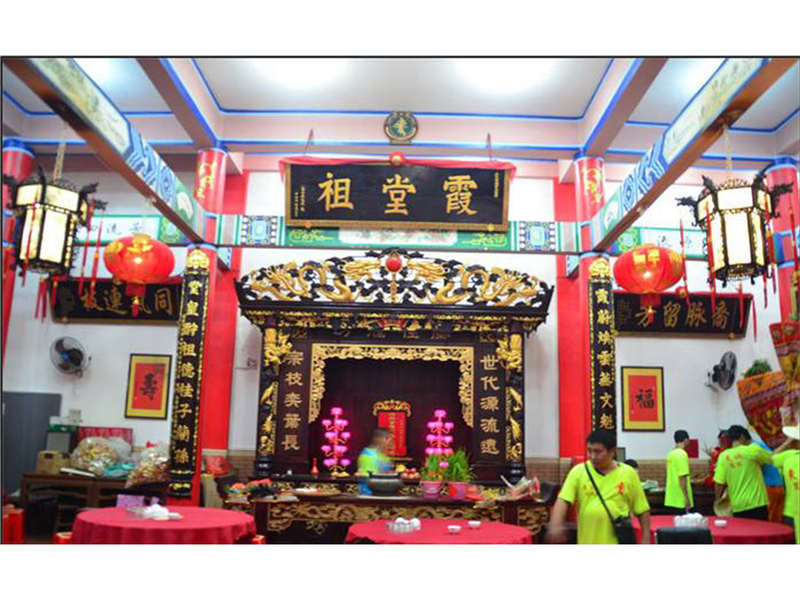 A variety of dishes will be served, such as fish, dumplings, shark fin soup, and abalone. Most Chinese have this important dinner at home, with home-cooked dishes. On New Year’s Day, family members exchange red envelopes, which contain money and are meant to ward off evil spirits and bad luck. 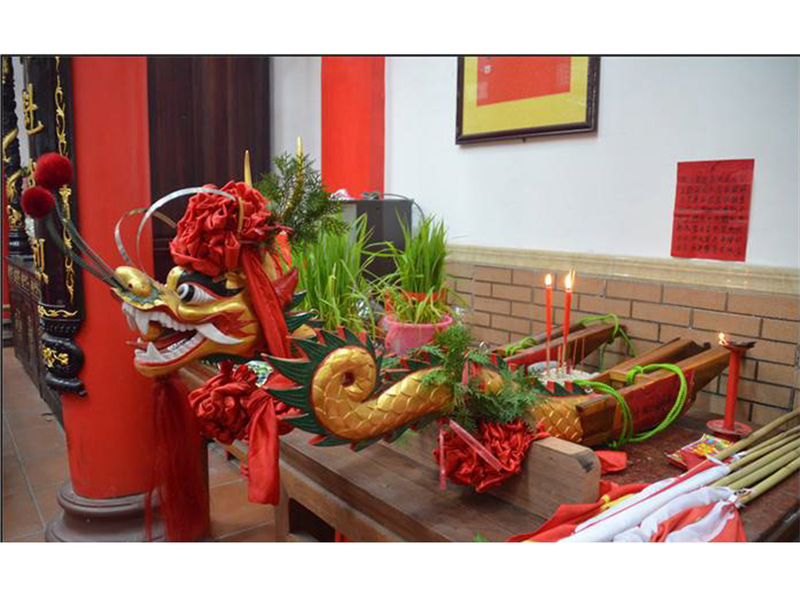 They signify prosperity and good fortune in the year to come. 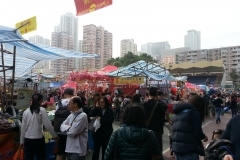 During the course of Chinese New Year, a local market is usually set up which sells Chinese New Year goods, foods, and clothing. 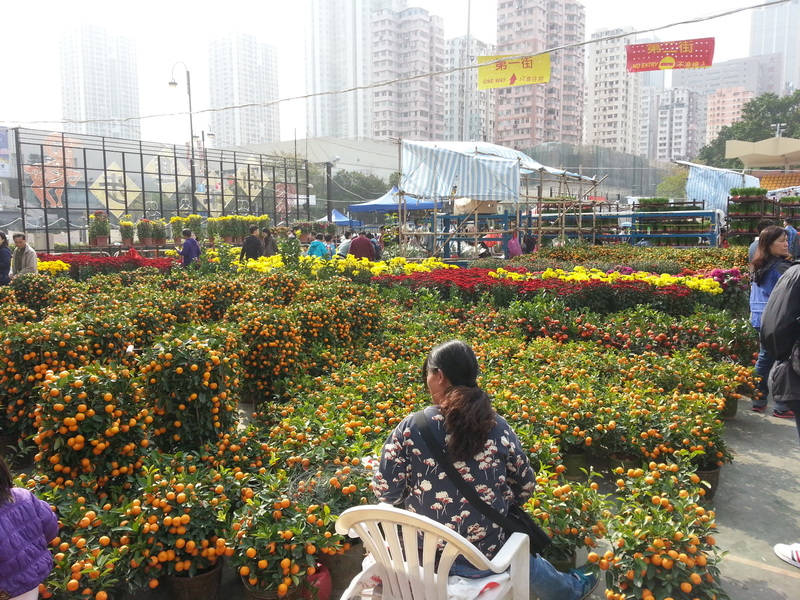 The goods sold at the markets include kumquat trees, which symbolize a wish for prosperity, red lanterns to hang in the house to ward off evil spirits and bad luck, and lucky foods such as year cakes, preserved kumquats, and red melon seeds. Firecrackers are starting to be less popular in bigger cities because they are fire hazards. 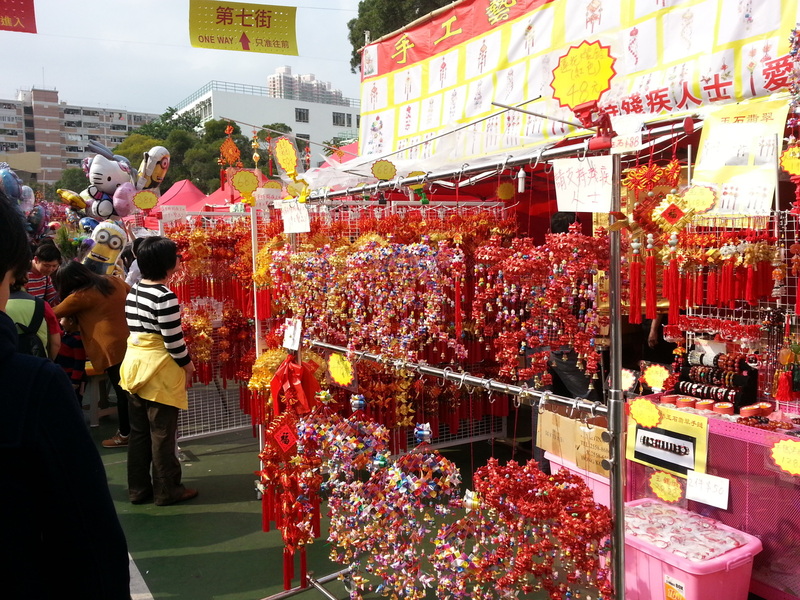 Some families will still light firecrackers to drive away evil spirits and misfortune. 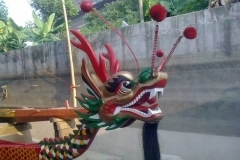 They believe it is important because of the legend of the Nian beast. 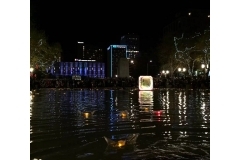 On the 15th and final of day Chinese New Year, there is a Lantern Festival. 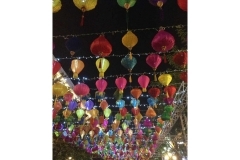 Families walk the streets under a full moon, carrying lanterns and admiring lantern displays. 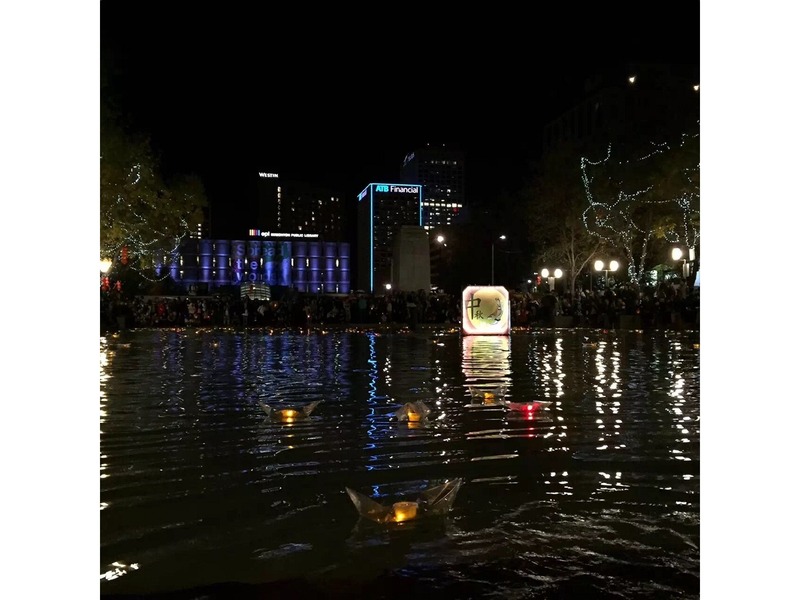 The Lantern Festival marks the end of the Chinese New Year celebrations. 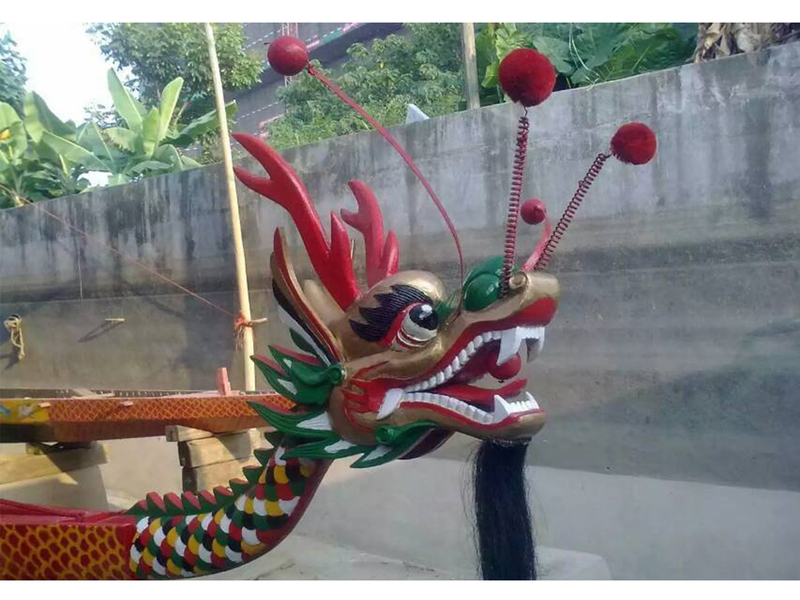 The Duanwu Festival, also known as the Dragon Boat Festival, is when Chinese people honour Qu Yuan, a famous poet and politician who lived 2000 years ago. He lived in the time of the Chu Dynasty in China. At this time, the country was occupied by the Qin. Qu Yuan wanted to help the Chu people, but the king did not let him. Qu Yuan was heartbroken, and jumped into the Miluo River. 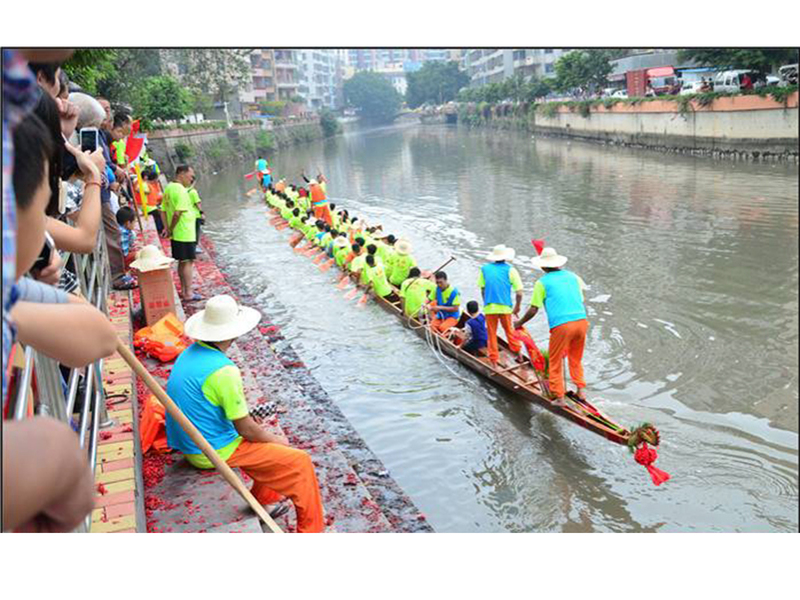 The citizens of Chu loved Qu Yuan so they raced dragon boats to find him. When they could not find him, they made rice dumplings and threw the dumplings into the Miluo River to feed the fish. They did not want the fish to eat Qu Yuan. Today we still make dumplings and race dragon boats. The honour of Qu Yuan has continued for 2000 years. 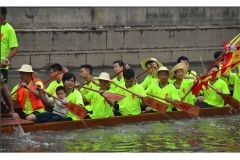 Every year on the 5th of May, according to the Chinese Lunar Calendar, people race dragon boats and eat rice dumplings. 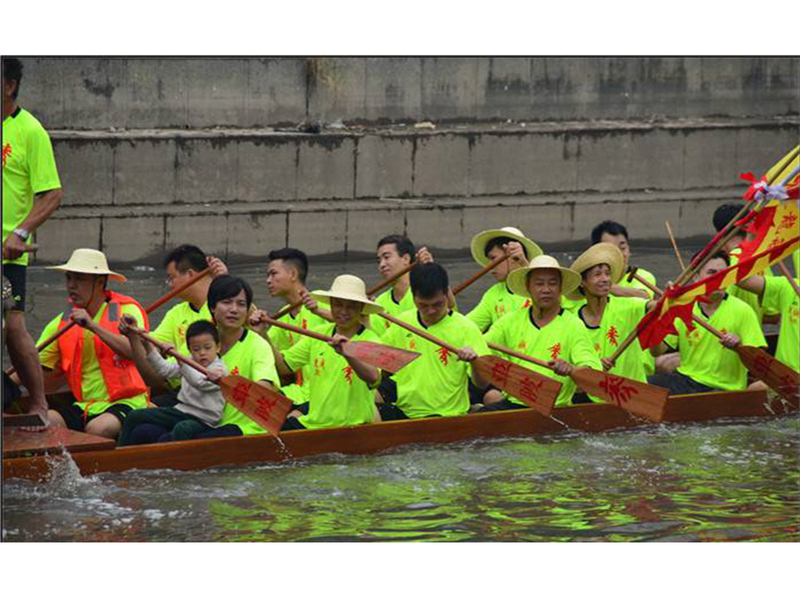 This is the story behind the Duanwu Festival. The Mid-Autumn festival is a traditional Chinese festival. 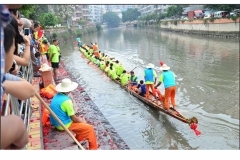 It is as important as the Spring Festival and Dragon Boat Festival for the Chinese. The Mid-Autumn Festival falls on the fifteenth day of the eighth lunar month. Because fifteen is the middle of a mouth, people like to call it Mid-Autumn Festival. On that day, the moon is the roundest, and the full moon is a symbol of reunion, so some people would like to call it reunion festival as well. 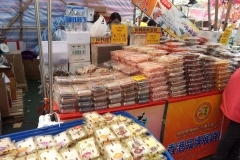 Eating mooncakes is the most popular custom of the Mid-Autumn festival. 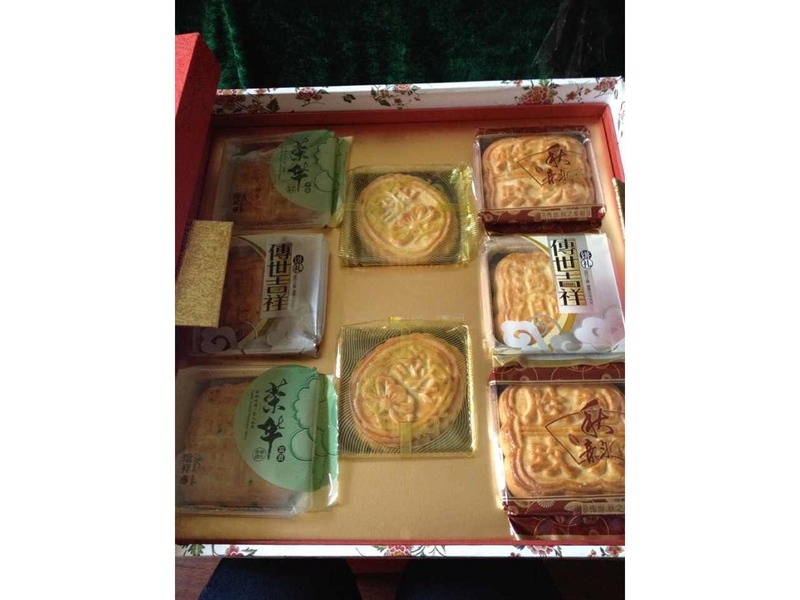 The custom of eating mooncakes began in the Tang dynasty. 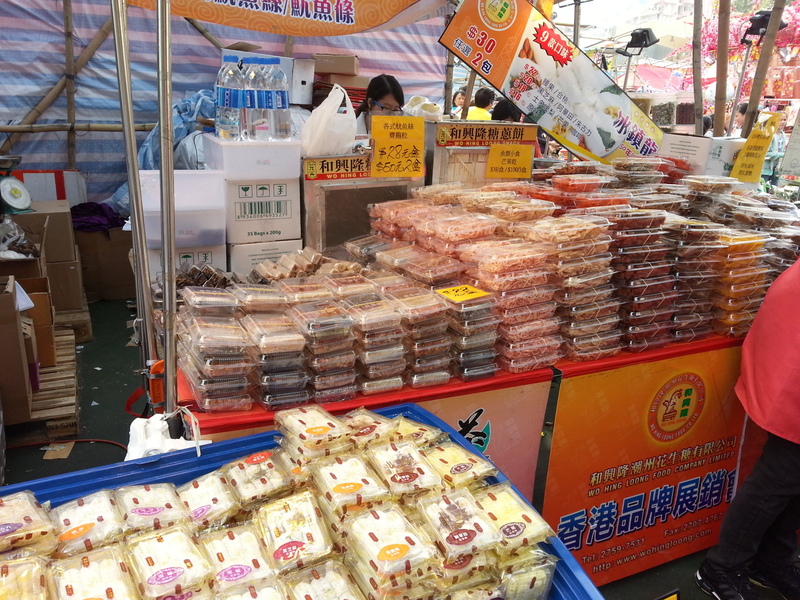 Mooncakes are similar to the shape of the full moon, and full moon means reunion. 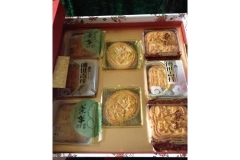 In China, people like to give mooncakes as gifts to relatives and friends in order to bless their family reunion during Mid-Autumn festival. During Mid-Autumn festival, people like to admire the full moon as well. China is a big country, sometimes families cannot be together because they are far apart. Because of that, Chinese like to express their sentiment of missing by looking at the moon. There is a legend about why looking at the moon means you missing someone, which is called “The Goddess Chang’s flight to the moon”. In Chinese, we call it “嫦娥奔月”. Here are two videos about the Mid-Autumn Festival. One has English voice and sub-titles the other has Chinese voice and both Chinese and English sub-tiles.